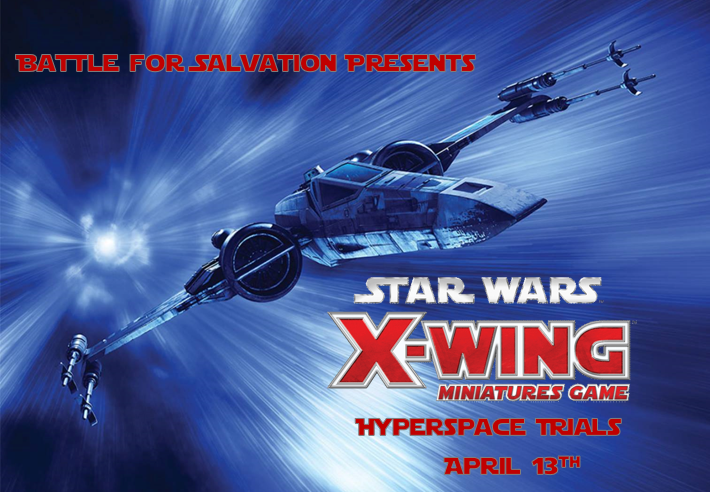 Welcome to the first Battle for Salvation Hyperspace Trial! This event will be hosted at the BFS Northeast Championships on April 13th and 14th, 2019, in the Palisades Mall, Nyack NY. Sunday: Top Cut, 75 Minutes per Round until the finals, 120 Minutes for the finals The number of players that make the cut are based on the attendance of the event, the more the merrier! Please bring a printed copy of your squadron list with you to submit when you check in. If you do not have a printed list, you will be given the opportunity to print out your list prior to the start of the tournament. 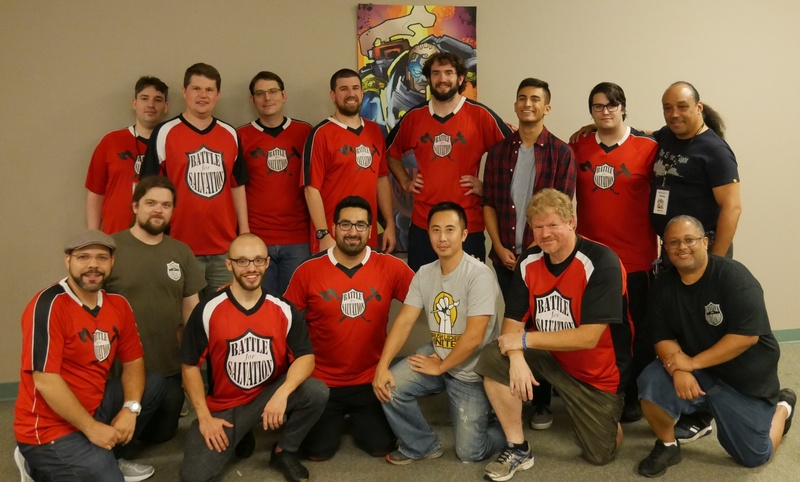 This event follows the Advanced Tournament Structure in the Fantasy Flight Tournament Regulations as well as the most recent FAQ and Rules Forum answers for rulings.